Breeze Apartments is a brand new luxury building with prime real estate on the Mooloolaba Esplanade. 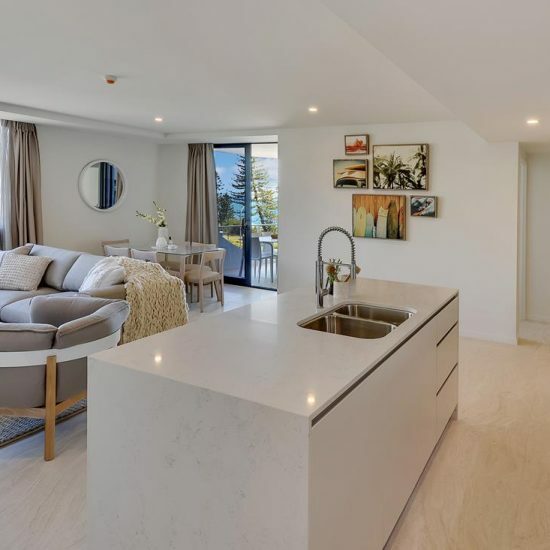 The $44m Aria Property Group development has a unique design that references it’s beach front location and maximises space for each apartment and their expansive views. 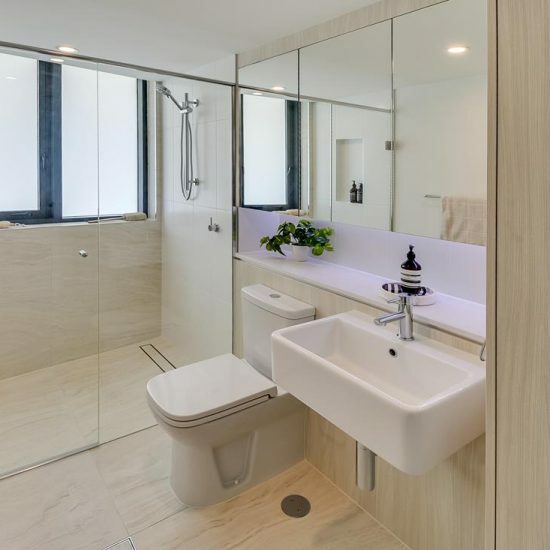 With 58 one and two bedroom apartments, Breeze is top of the range fit out with high end installations and equipment. Our Sunshine Coast Electrical Construction team was contracted by Hutchinson Builders to deliver the supply and install of the electrical systems for the ten storey building. Our team of eight worked consistently across the 18 months to ensure the delivery for Hutchinsons and Aria was on time and on budget. 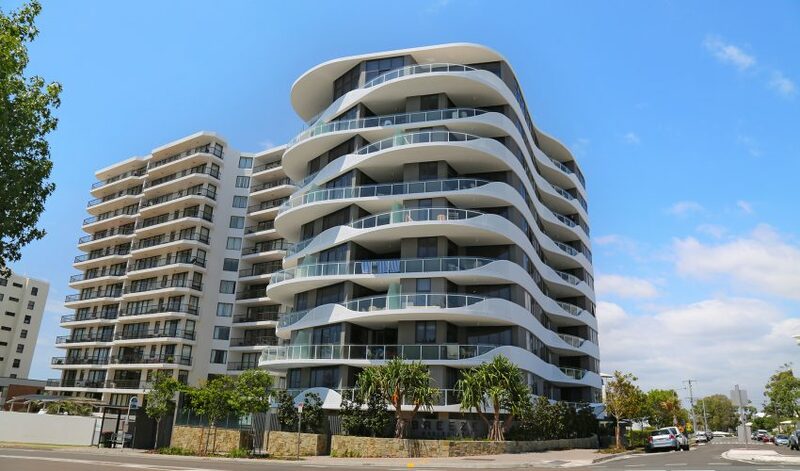 The project was successfully delivered with the building becoming a feature piece of the Mooloolaba Beach real estate.